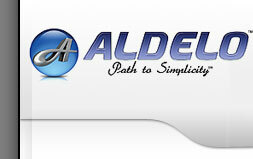 Aldelo offers a trial download of their pro edition so you can explore its features. Add this product to your cart and at checkout you will be able to download it. 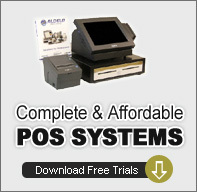 There will be no charge, but you must go through the check-out process to obtain an evaluation copy of the software. Choose the file format below and proceed to checkout. After completing your order a link for download will be available.